February 21st, 2009. By Dave Oei. 4,114 views. - Be the first to rate this article! 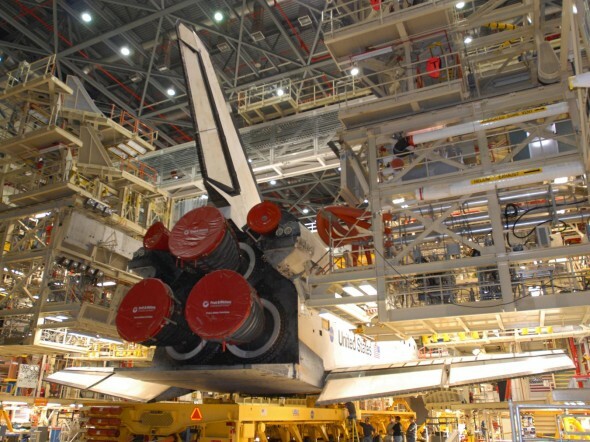 Discovery at the Vehicle Assembly Building in January 2009. 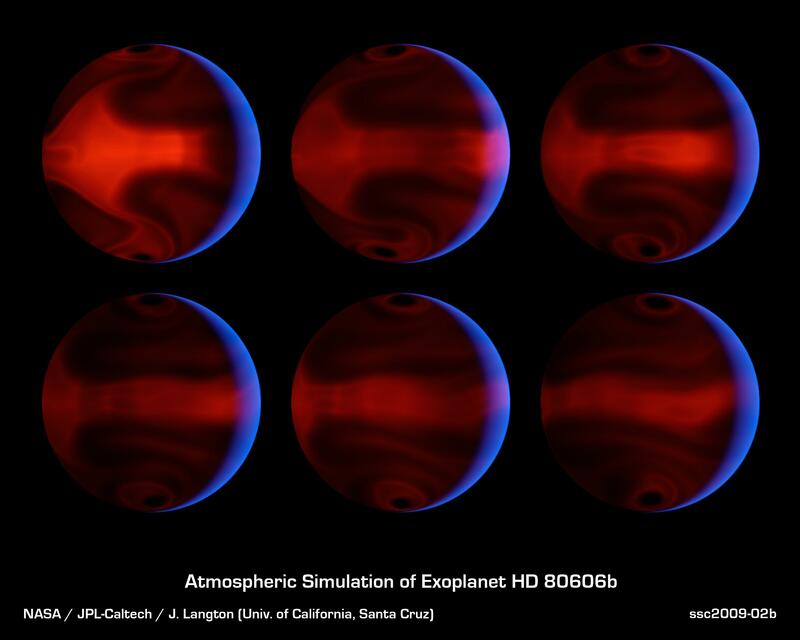 Photo courtesy of NASA. The again-delayed shuttle mission STS-119 is supposed to be special for a number of reasons. First, three of the would-be astronauts are first-timers, and of those two are former educators. Joseph Acaba and Richard Arnold were both former high school teachers who were elevated to the ranks of Mission Specialists after undergoing NASA’s standard training for all astronauts. The hope, of course, is to continue to spark the imagination of students everywhere and engage them on an academic level. But this mission seeks to accomplish much more. As the 10th-to-the-last shuttle mission ever (unless things change), STS-119 seeks to install the final set of solar arrays onto the International Space Station and fix the failed toilet to tap urine conversion system. Of course there will be a wealth of on-board science experiments and ISS construction that will ensue over the 14 day mission. But one interesting bit includes a one-off heat shield tile that will be placed under the left wing. It will sport an irregular bump of 0.25 inches and will be monitored during re-entry at Mach 15 to understand the heating effects on that tile. I can’t wait to catch the video on YouTube. Oh, why is this mission delayed? Endeavor’s flight in November 2008 was marred by a failure of a hydrogen flow control valve, one of three that adjusts the flow of gaseous hydrogen to fill the void of liquid hydrogen used during assent. Fortunately, this particular failure was compensated for by the other two and the assent proceeded without a hitch. But upon landing and an inspection of the valve, engineers were left with answering a basic question: Could this failure have led to catastrophe? Well, it’s 6 days before the intended launch date of February 27. And without a firm answer, NASA has wisely decided to postpone the mission. February 19th, 2009. By Ramses Agustin. 4,032 views. Yesterday, Barack Obama signed the $787 billion stimulus package which narrowly passed the Senate just last week. And today, courtesy of The New England Journal of Medicine, we have a better idea of what that means to science and medicine. To get all the details, you should jump straight to the source. In a nutshell, NIH funding increases by $10 billion, compared to a total budget of $29.5 billion last year. Plus, just over $1 billion will go to support various wellness programs and training for health professionals. It’s clear that doctors and related scientists won’t be hurting any time soon, although the stimulus package mandates significant changes to the way doctors manage and safeguards patient information. But perhaps the biggest winner falls into an area you may have heard little about. Well, we suspect that will change shortly. February 16th, 2009. By Dave Oei. 4,703 views. Photo courtesy of NASA. 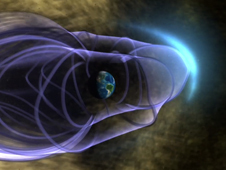 Artist's rendition of Earth's magnetic field. If you recall, THEMIS is the awful name given to the amazing set of satellites charged with learning about how the solar wind affects Earth’s magnetic field, auroras, and shortages to our power grid. Without getting into the nitty gritty, late last year initial results indicate that indeed our magnetic field is leaky as previously predicted. However, what surprised scientists is the finding that more solar particle penetrate Earth’s magnetic field when it’s aligned with the sun’s magnetic field, not against it. And it’s when the sun’s magnetic field switches orientation that ours tears open, ultimately wrecking havoc yet yielding amazing auroras. For the science intense, you can go straight to the source. For those looking for auroras, look no further than here. January 29th, 2009. By Dave Oei. 4,020 views. Extreme global warming, far, far away. Photo courtesy of NASA. Most climate experts believe a 3 degree Fahrenheit increase in out planet’s temperature over the next 100 years would spell disaster. 10 degrees would be catastrophic. What about 1000 degrees? 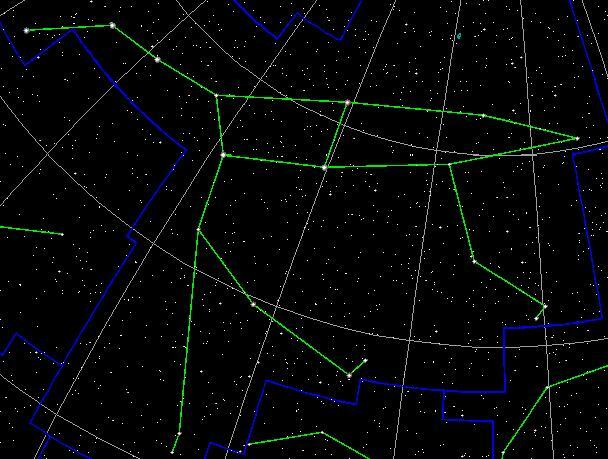 There’s a Jupiter-sized planet that orbits a star 190 light years away located in the constellation Ursa Major, or what most of us recognize as the Big Dipper. January 27th, 2009. By Ramses Agustin. 4,208 views. Inauguration 2009. 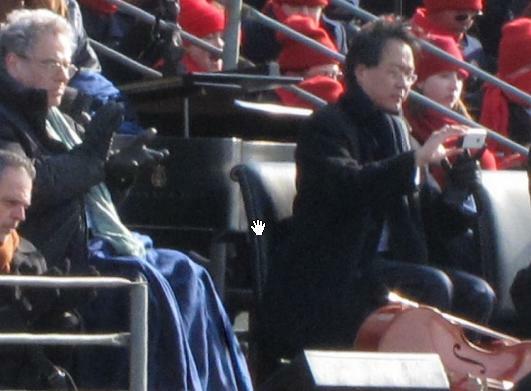 Can you find Yo-Yo Ma? Photo by David Bergman. This is what appears to be a blurry picture of the 2009 presidential innaguration. In fact, it’s 220 images stitched together, taken with a Canon G10 and the Gigapan Imager by photographer David Bergman. The Gigapan Imager is a robotic mount that moves a regular digital camera along panoramic tracks while taking pictures along the way. The result is what you see above – a very very very scaled down version of the final 1.47 gigabyte image. Actually, I’ll show you what Yo-Yo Ma looks like. What’s he doing?! Good luck hunting! January 25th, 2009. By Dave Oei. 11,613 views. La Jolla tide pools at sunset in January 2009. Photo by Dave Oei. 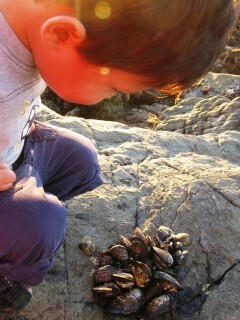 2 year old curiosity at the tide pool. Photo by Dave Oei. Nestled along the shores of La Jolla, California lie some of the best tide pools offered in San Diego. While these can’t compete with the likes of what is found in Monterey Bay, the La Jolla tide pools are no more than a few minutes drive for most San Diegans, and their ease of accessibility makes visiting them well worth the while. 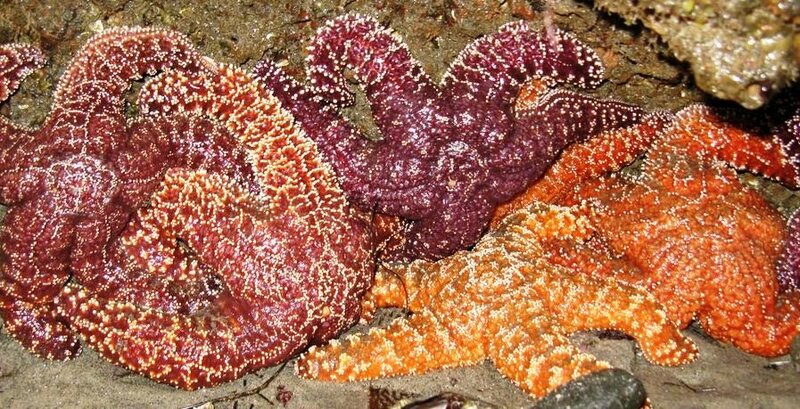 There’s an abundance of wildlife, including starfish, a variety of crustaceans, mollusks, and octopus. And usually, without trying to hard, you’ll be able to spot seals and dolphins. Did I mention that it’s gorgeous? A clump of different colored starfish in La Jolla. Photo by Dave Oei. My family and I visited the pools a few weeks ago. We arrived late in the afternoon when the tides were predicted to be quite low and we found ourselves shedding off the sweaters in the 70 degree weather. That’s right: 70 degrees, by the beach, in January. It really does happen in San Diego. To go tide pooling, you’ll need to see to two pieces of logistics: Planning and Parking. 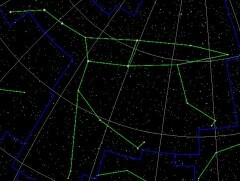 TinySci.com provides bits of interesting science stories you could otherwise miss in today's fast-paced world. Dave and Ramses will work tirelessly to share with you the juiciest bits of science gossip, regardless of the field, just because we enjoy science. We hope you will too. Apple’s iPad or Amazon’s Kindle? How About Both. Wordpress theme by mg12 and modified by Dave Oei.